Whats new for Chanel? Every season these companies have something for us and that is why I am truly grateful. 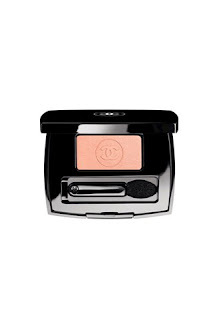 Chanel has just launched a collection of lovable makeup and nail products suitable for all and wearable for the coming season. Le Vernis nail Colour in April; £17.50- This rich burgandy colour will look flawless on all skin shades, it seems to have a metallic look also which is exceptional for the seasons metallic trend that is in- bonus! Le Vernis Nail Colour in June; £17.50 - this orange screams Summer time- and just the look makes you feel as if you are lying on a beach catching that sun. 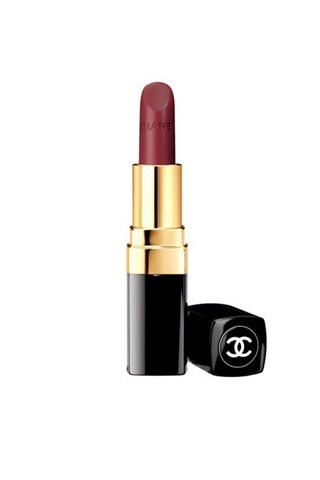 A colour like this would look dazzling with a lovely summer dress. Les 4 Ombres Quadra Eyeshadow in Éclosion; £37 - Away we blend with another of Chanels ombres palettes- it also has that pearly, illuminise illusion and one dark colour that can enable you to also give a smokey effect if you wish. 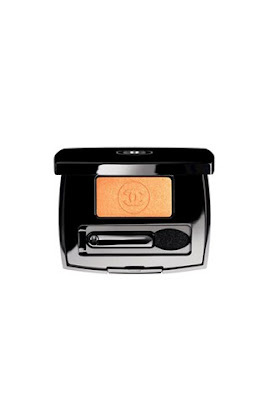 Ombre Essentielle Soft Touch Eyeshadow in Tigerlily – limited edition; £21 - What would we do without gold? 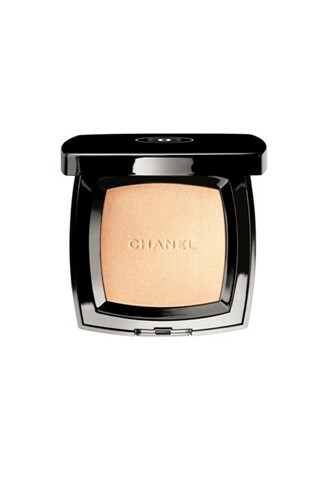 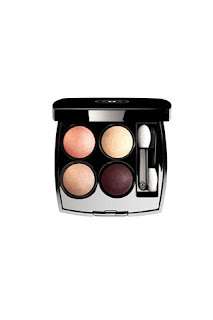 The colour gold on the eyes is just simply beautiful- I love the compact of the entire product. 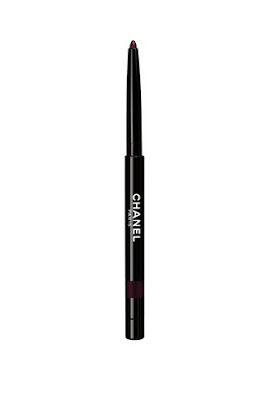 Stylo Yeux Waterproof Long-Lasting Eyeliner in Grenat; £18 - Imagine how different you will look to all your friends when you come out with this deep- burgundy eye colour! I am loving the sultry feel to this one! 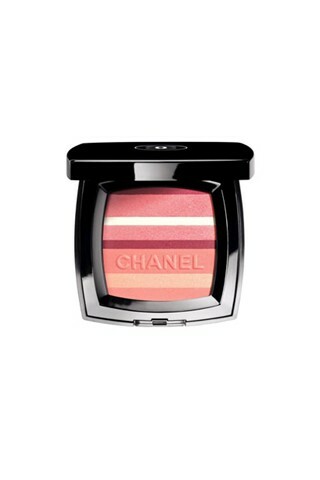 Exclusive Crèation Blush Horizon de Chanel - limited edition; £46 - Keeping it all rosy with this gorgeous multi- coloured blusher. 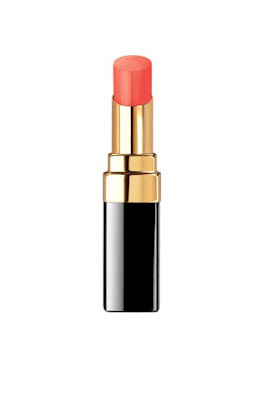 Rouge Coco Shine Hydrating Sheer Lipshine in Flirt; £23 - Definitely flirtable with this colour- We cannot have a summer with out a coral/orange shade in lipstick- simply gorgeous! Rouge Coco Baume Hydrating Conditioning Lip Balm; £23- Now, some of us do get that chapped lip even in the summer- and you always got to love a packaging of lip balm that is in the packaging of a regular lipstick! Rouge Coco Hydrating Crème Lip Colour in Paradis; £23 - Where would summer be with out lipstick- when LFW in September hit, almost all the shows had red lipstick- back to vintage we go! 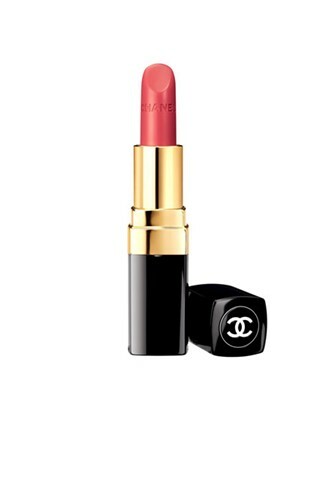 Rouge Coco Hydrating Crème Lip Colour in Charme; £23- and for a little charme- a nice rosy pink/red. 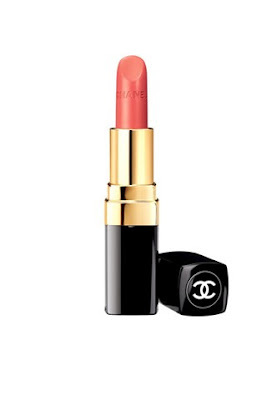 Rouge Coco Hydrating Crème Lip Colour in Chalys; £23- This colour seems to look dazzling just glazing at it- it would go perfectly in the holiday makeup kit. 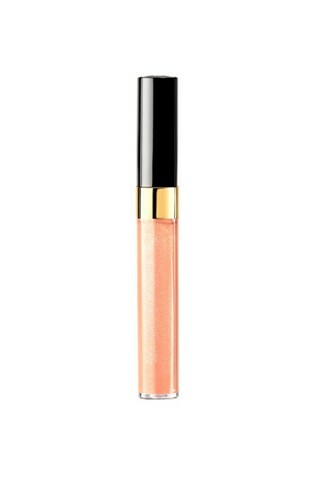 Lévres Scintillantes Glossimer for Lips in Pétillant; £20- Lipgloss is definitely more of a favourite lip product in the summer- as you can easily reapply throughout the day- this peach has soft gold shimmer that really gives it a cool pop. 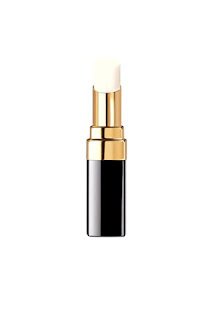 Lévres Scintillantes Glossimer for Lips in Bagatelle; £20- this one is for everyday! We can't get happier than with another simple neutral lip colour. 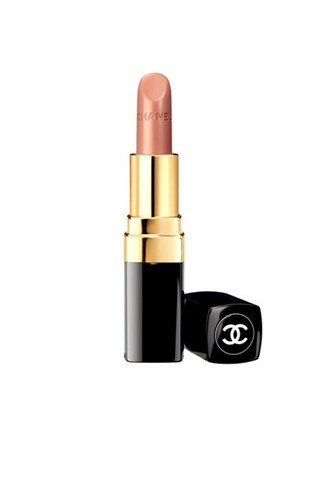 Beauty will safe the world for sure. I even wrote my world peace essay about it. 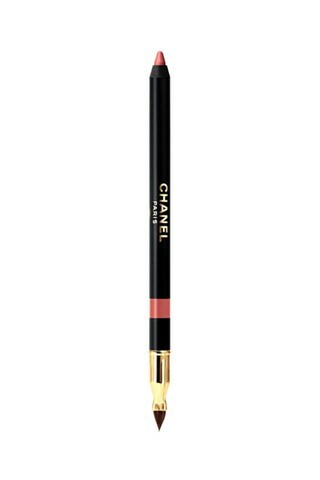 You can read this if you want to get writing advices I used.